Andy Warhol loved animals, creating various portraits of his beloved cats and dogs over the course of his career. 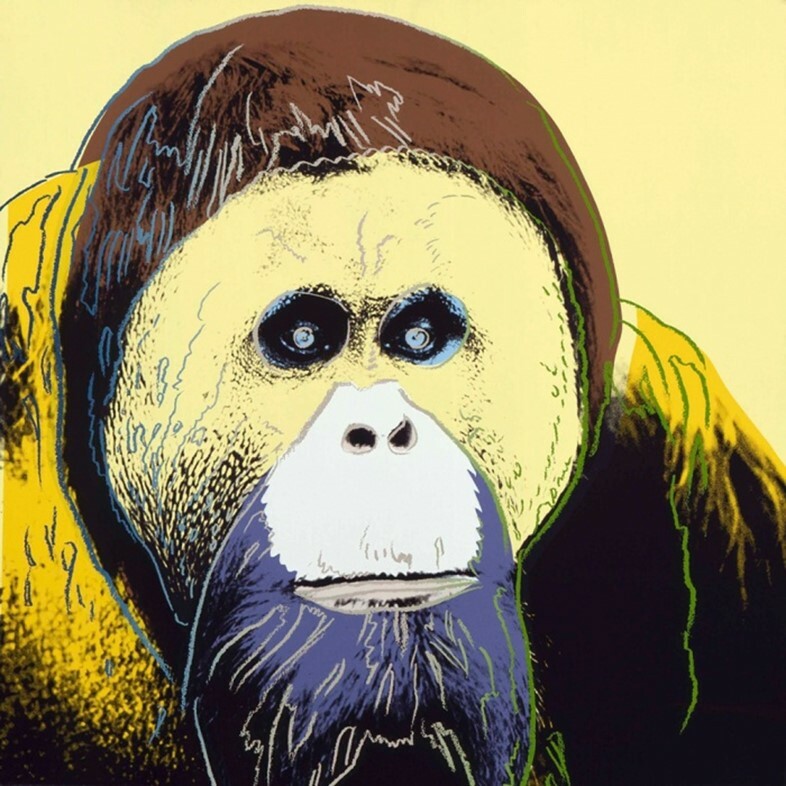 But a lesser-known facet of his animal art is the series of psychedelic silkscreens of endangered species that he produced in the 80s, after being approached by environmental activists hoping to raise awareness of the disturbing numbers of near-extinct animals worldwide. 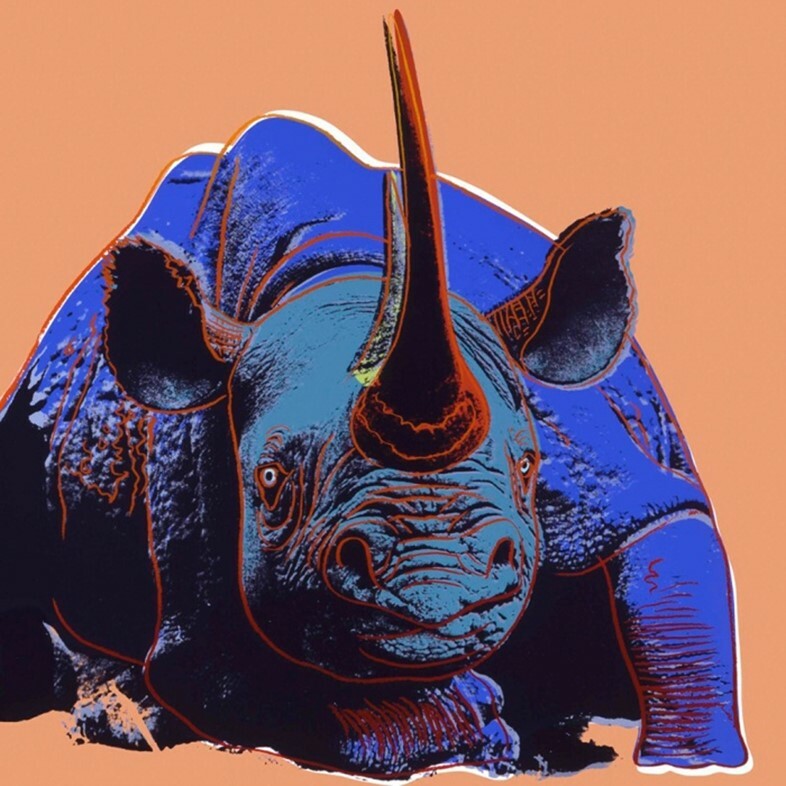 Don't miss the rare opportunity to view these brilliantly eye-popping works in person at London's Old Sorting Office this month, as part of the Here Today... exhibition marking 50 years of The IUCN Red List. Start the month as you mean to continue with an evening lecture at the V&A. 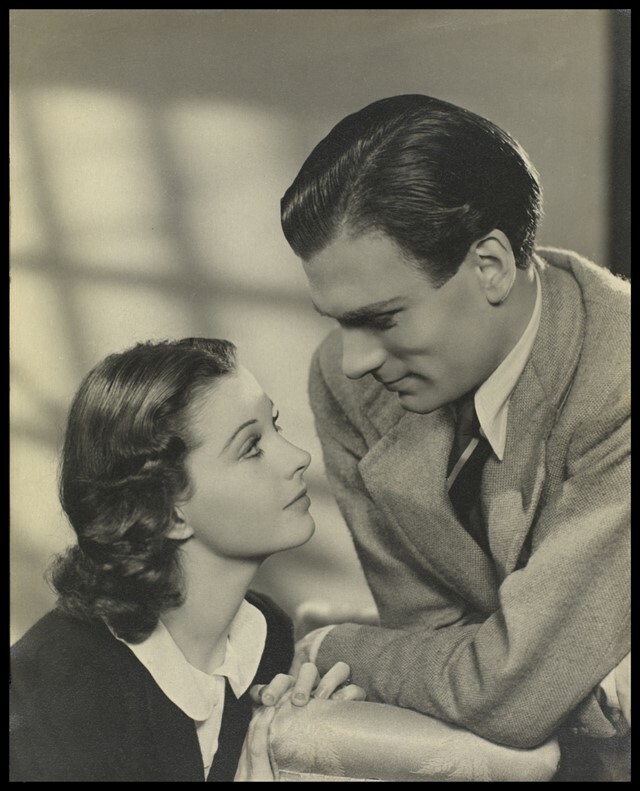 Following the museum’s recent acquisition of the Vivien Leigh archive in August, the talk will take a first look at the lauded actress's keen interest in dressing for film. 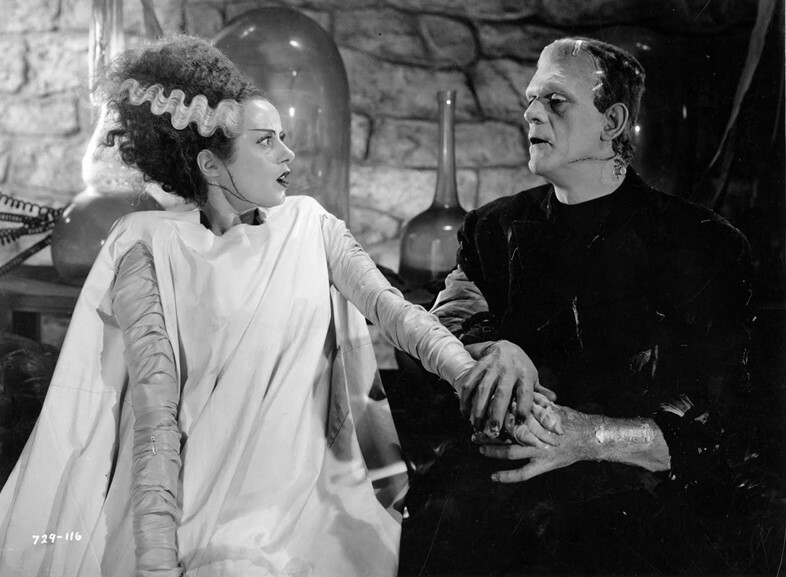 Collaborating with many major film costume designers, Leigh’s awareness of costume design as a visual and audible art proves a fascinating subject for investigation. 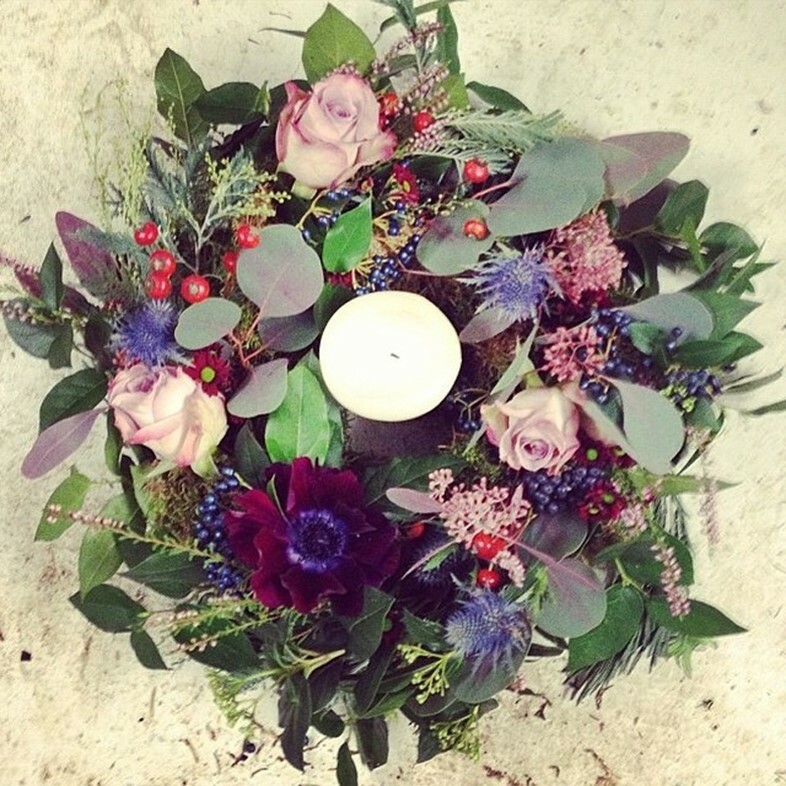 One of our favourite florists, Grace & Thorn, is offering a special master class in wreath making on December 9. As well as creating a beautiful and unique wreath, there will also be drinks and cocktail sausages galore. Hunter has opened its first flagship store in London: a 5,300 square-foot Hunter emporium which takes inspiration from icons of the British countryside. It includes an infinity forest and a barn-like wooden structure, designed by UK agency Checkland Kindleysides. Meanwhile, Proenza Schouler has taken up residency at Selfridges for the holidays. Located in the Women's Designer Galleries, the space references Proenza's New York flagship store, with RTW and accessories nestled among fig leaf palms, objects and art books. 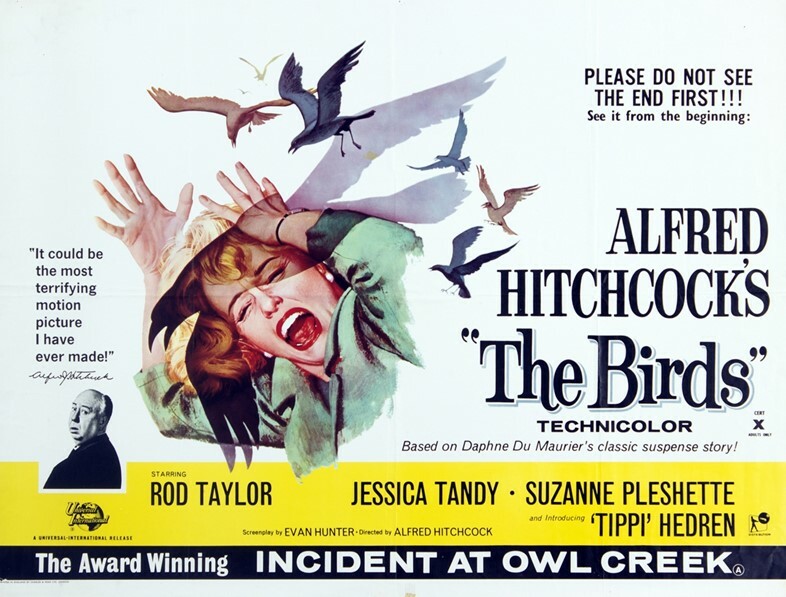 Of course there will be plenty of time to rewatch the classics over the Christmas season – crashed out in front of the TV with a pile of mince pies – but in terms of new films, there are three we're particularly looking forward to this month. St Vincent – Bill Murray's latest film which sees the acting veteran in the role of Oliver, a retired curmudgeon with a penchant for alcohol and gambling, who finds himself in charge of his neighbour's twelve-year-old son, when she is forced to work overtime. Hilarity and heart-warming connections ensue. Big Eyes, the new Tim Burton film that tells the fascinating story of painter Margaret Keane (played by Amy Adams) whose widespread success in the 1950s was marred by a subsequent legal battle with her husband, who claimed credit for her works the following decade. And finally, Unbroken, Angelina Jolie's latest directorial effort, scripted by the Coen borthers, which chronicles the life of Louis Zamperini (a captivating Jack O'Connell), the Olympic runner who was taken prisoner by Japanese forces during World War II. 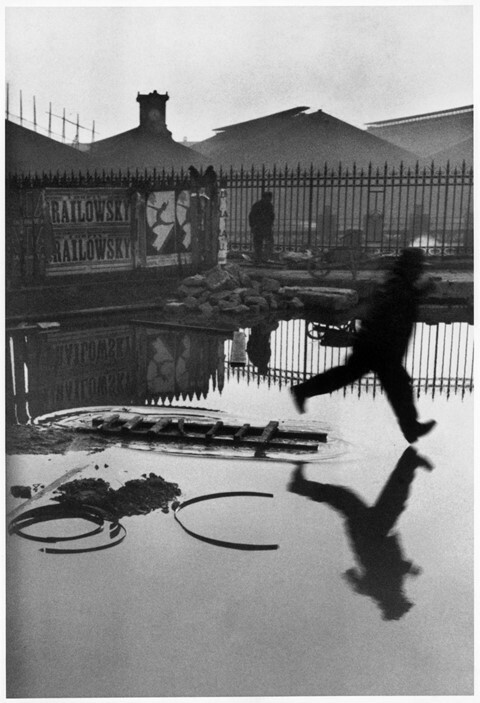 A perfect present for photography fanatics, this month sees the re-publication of The Decisive Moment by Henri Cartier-Bresson. Considered one of the most important photography books of the 20th Century, it has nevertheless been out-of-print for more than 50 years, the existing copies passing among collectors for obscene amounts. 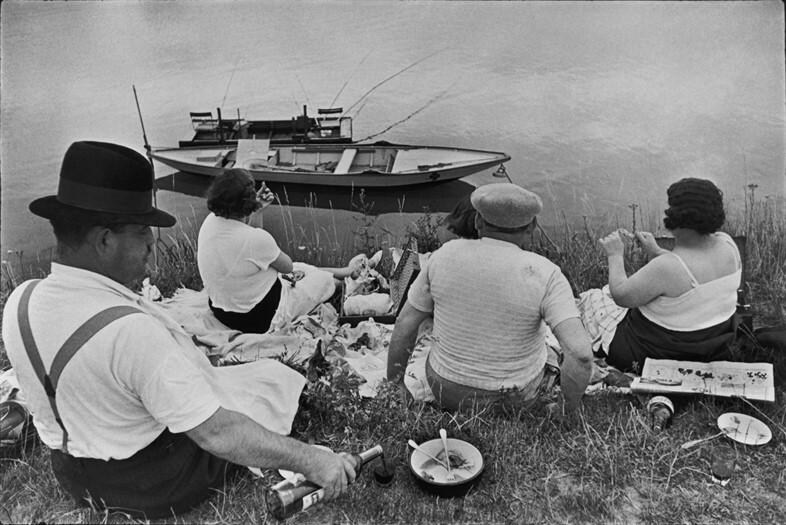 Thankfully – as per the final wish of Cartier-Bresson's wife, Martine Franck, upon her death in 2012 – the book has finally been reprinted by Steidl and is available this Christmas at The Photographer's Gallery's specialist bookshop. All the deliciousness of December is gobbled up with a side of Bombay at Dishoom’s newest residence in Kings Cross. The third branch retains all the faded elegance of a post-colonial style brasserie, and you’ll still want to ‘raan’ rampant with the menu. KERB, the 50 strong community of street food traders are moving to Hackney Wick, settling down in a winter space to call their own. Dubbed Clubhouse and residing in an old mirror workshop on Fish Island, the pop-up launches December 5, serving up Bleecker Burgers, Fundi Pizza, in addition to one-off specials and new menus from Miss P’s, Luardos, Kimchinary. Meanwhile, converted butcher shop, The Medcalf, known for its Modern British dishes, has also opened a new pop-up, Wine & Traiteur, next door to the restaurant, in what is usually a gallery space. Country cosy walls clad with copper pans, rustic shelving, stacked cookbooks and hams hanging in the window provide a hospitable atmosphere to sample charcuterie and wine. Opt for the large corner table. The annual Christmas installation, Silent Night, returns to Dennis Severs’ House at 18 Folgate Street, Spitalfields this month. 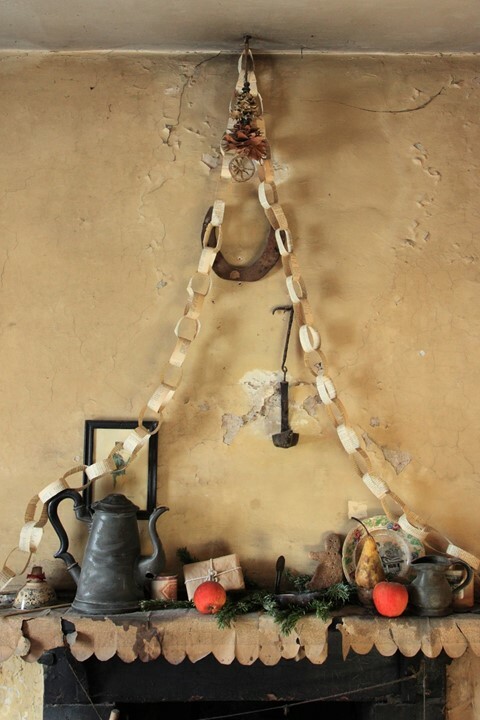 A still-life drama, this magical museum allows you to explore the lives of the Huguenot family, silk-weavers from 1724 to the dawn of the 20th Century. Stimulated by the creak of footsteps, familiar smells and warm smoky lighting, visitors journey off in a silent search through the ten rooms of this eighteenth-century house, all decked to Christmas perfection, reflecting the Christmas traditions of the various eras. This open-air ice rink offers spectacular views of the of King Henry VIII’s red brick sixteenth-century abode. Located on the bankside of the River Thames, skate in the verdant comfort of this peripheral postcode, far from the Christmas shopping mayhem of central London. The Pie Man operates the rink-side Ice Bar and Café, serving up all things mulled and delicious. This month the Ashmolean Museum Oxford launches its next major exhibition, William Blake: Apprentice and Master. 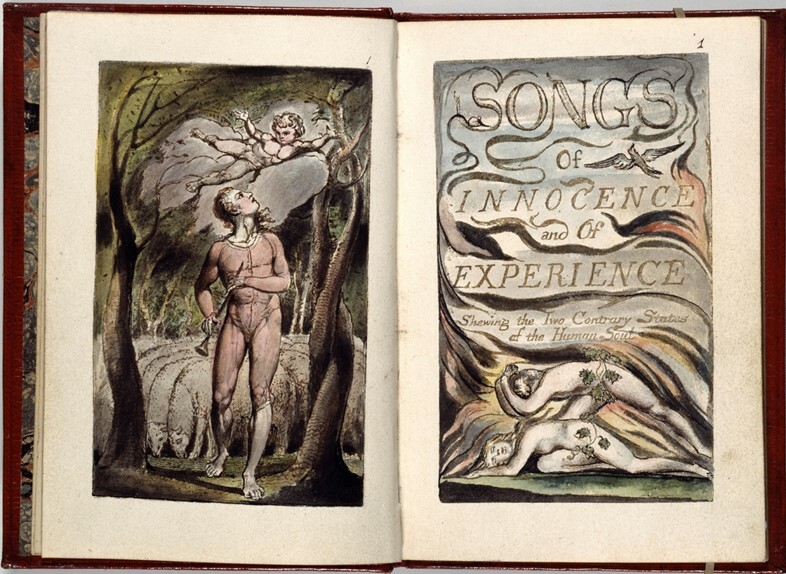 Offering fresh insight into the working methods of the revolutionary printmaker, painter and poet, the exhibition includes more than 90 of Blake's greatest works. A wonderful reconstruction of Blake’s studio at No.13 Hercules Road, Lambeth serves as the display’s core, allowing visitors to envisage the space where Blake created the majority of his illuminated books and developed his method of colour printing. There are lots of brilliant productions taking place this month. If you're looking to get in the festive spirit, Mrs Hudson's Christmas Corker – the first specially commissioned Christmas show from Wilton’s Music Hall – looks set to delight. A riotous performance, the show contrasts the minutiae of a landlady’s daily domestic routine with the grand opera of Conan Doyle’s Adventure of the Blue Carbuncle to wonderfully unique effect. While Sadler's Wells' delightful take on Raymond Briggs' classic, The Snowman returns to The Peacock Theatre, bringing with it all the magic of the original tale, masterfully translated into ballet form. Also from Sadler's Wells comes the first major revival of Matthew Bourne’s Edward Scissorhands – the celebrated reinterpretation of Tim Burton's cult classic. A bittersweet, modern day fairytale, the show unites Bourne's perfect directorial vision with the beautiful music of Danny Elfman and Terry Davies (played by the New Adventures Orchestra), plus incredible set design from Lez Brotherston. Finally, don't miss the rehearsed reading of rising playwright Florence Keith-Roach's newest play, Eggs – a captivating tale of "fertility, friendship and finding love on the dance- floor". And just in case the Christmas cheer proves a little too much, why not take a moment's respite at The British Library's new exhibition, Terror and Wonder: The Gothic Imagination? Coinciding with the 250th anniversary of The Castle of Otranto, the first gothic novel, the display traces the trajectory of the Gothic tradition through two hundred years' worth of objects, from books and film through contemporary fashion (namely Alexander McQueen).